Crabgrass is most effectively treated using a pesticide that kills the seedlings as they germinate. This is called a preemergent pesticide. 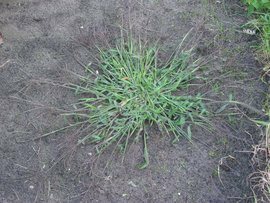 Treating crabgrass costs $75 to $150.